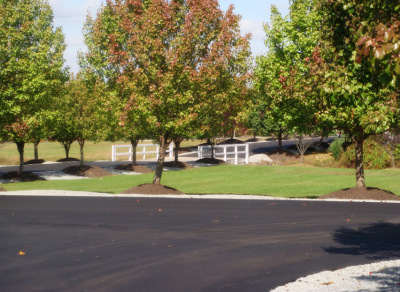 Mount Sinai Cemetery is located on one of the most beautiful pieces of land in the heart of Monmouth County. Founded in 1997, it is the newest cemetery to be approved in New Jersey in over 30 years. More than 3,000 trees and hundreds of native woody plants grace the 150 verdant acres of land. It is a place of dignity and elegance.  A place of tribute acknowledging Jewish customs and traditions. Our mission is to provide the most efficient and sincere care to all our families during their difficult time of loss. 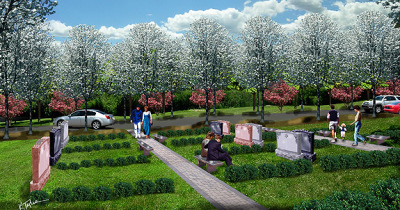 Mount Sinai Cemetery is a full purpose cemetery allowing for different burial options. or CLICK HERE to make a appointment.